During today’s Apple special event, when on the topic of Apple Pay, CEO Tim Cook mentioned a stat involving Canada. 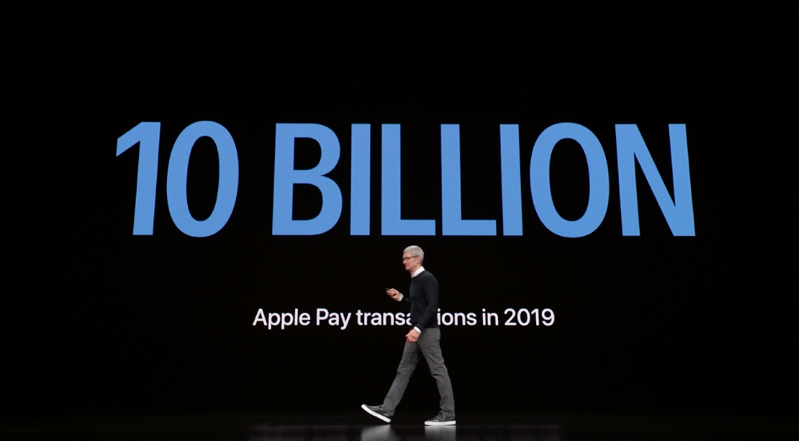 Apple Pay transactions are surging and the company says 2019 is expected to surpass 10 billion transactions alone, with Cook exclaiming, “this is huge!”. 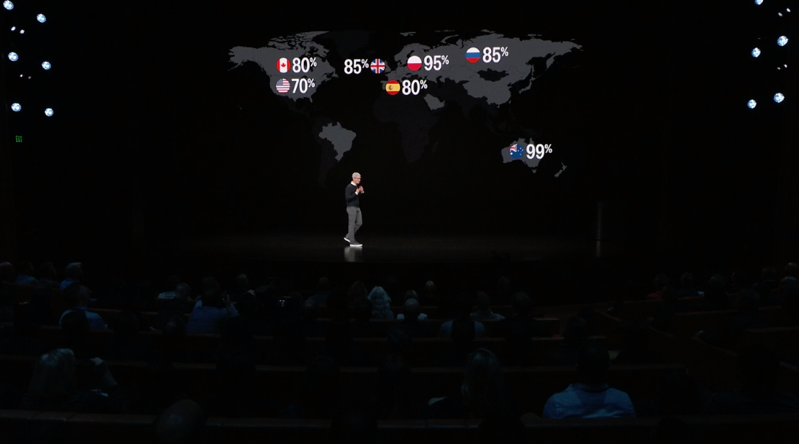 As for retail acceptance of Apple Pay, it’s at 70% in the United States, while Cook says Canada has a high rate at 80%, but globally, Australia leads the way with a 99% acceptance rate, meaning point-of-sale machines which accept tap payments. With numerous retailers across Canada using tap machines due to our high rate of chip-and-PIN cards, it’s no wonder we have a high retail acceptance rate of Apple Pay. 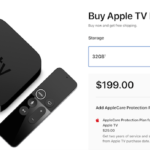 Apple announced its own credit card today called Apple Card, available for customers in the United States. No word if this cash back card will ever come to Canada.